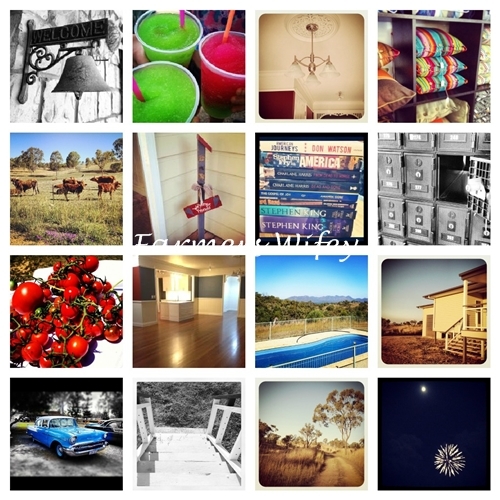 This is my first time linking up with Tina so I thought I'd do a mixture of my favourite Instagram Images. Fun shots! They look great altogether as a collage. Fun shots! It really makes me wish I had a smartphone. *dramatic sigh* Stoopid regular phone... grr. Like the collage - the post boxes grab my attention. Great shots - love the PO box one, who knew they could look so good! i very enjoyed college life with my nice friends. i remember those days.